Two young people offer a fresh perspective on the exhibition. Included free, with exhibition day pass. 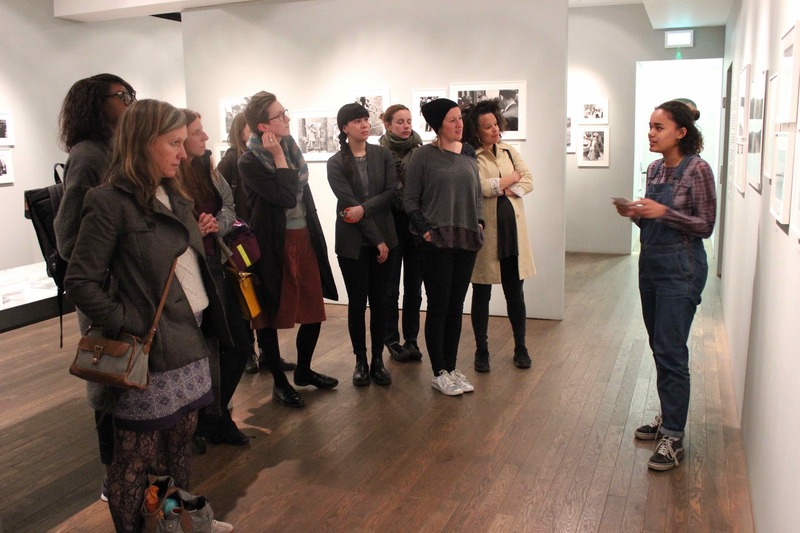 Outset Teen Tours at The Photographers' Gallery, The Wallace Collection, the Horniman Museum and National Maritime Museum are supported by Outset in partnership with MIshcon de Reya.